Some back to school classics on special at the fresh market now. 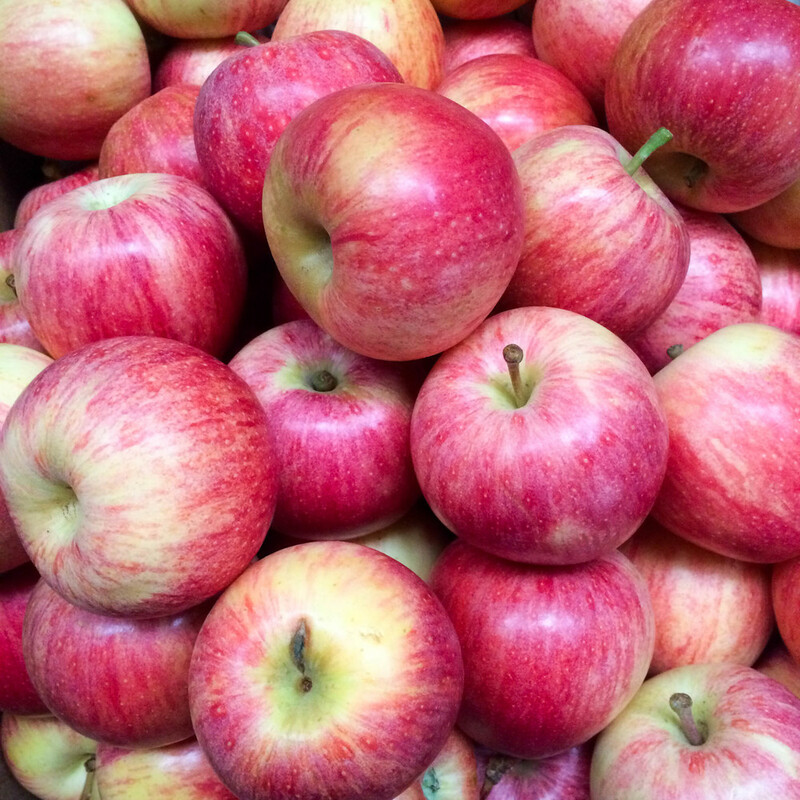 Bags of French New Season Royal Gala Apples. 8 for €1. Then we have some really sweet juicy clementines. They are Nadorcott variety from South Africa and are really tasty. These are available twice a year, now from South Africa and from January to March from Spain, and they're always worth keeping an eye out for. Anyway, we have them now at 5 for €1. The kids will love them. The Irish beetroot season is in full swing at the moment and it's a great vegetable for September. You can use it raw in salads on the few nice days we will have over the next few weeks, and it compliments any roast dinner you have on a crisper Autumn Sunday. €1.25 per bunch for the next couple of weeks. 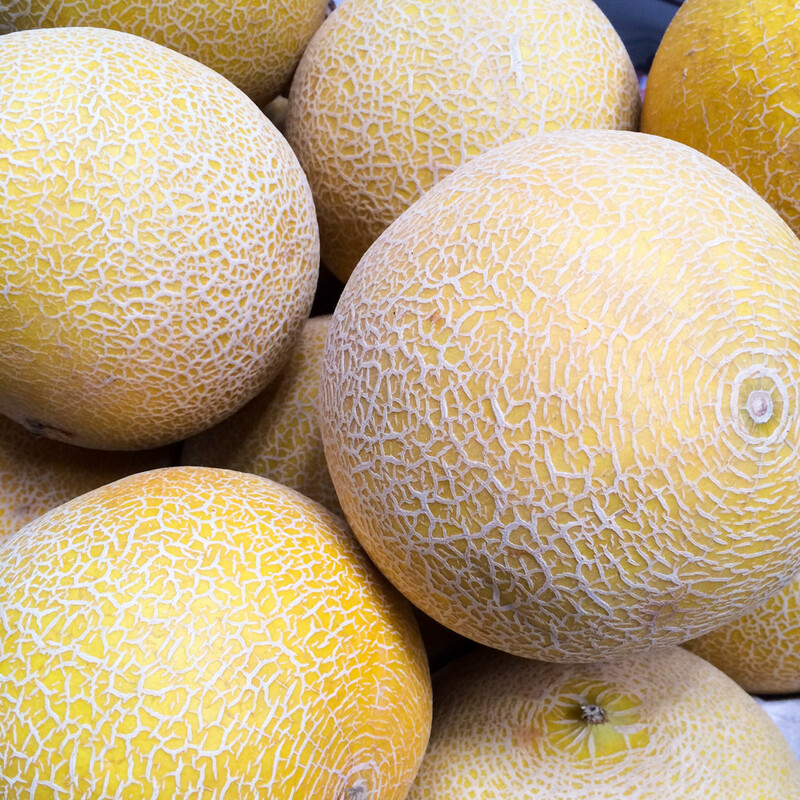 We also have Spanish Galia Melons on special which are also really sweet. The Spanish Melon season is wrapping up so get them while they're still available. Only €1.25.